This elegant table lamp with twisted chrome base will blend into your home decor seamlessly, instantly brightening any space. A high-quality design at the fantastic price, this smart piece includes a cream drum shade. Increasing ambient light, this design would look superb as a side-light next to a sofa or chair. Or try using it as a focal-point piece on one of Retail Furnishing’s small aluminium side tables. The pale shade and light-reflecting base will maximise light and make spaces look bigger. 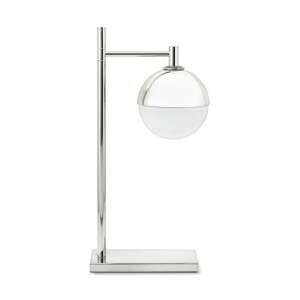 This is also a good-looking reading lamp. 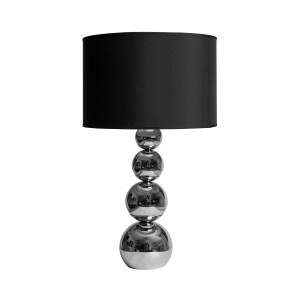 Handpicked by our design team, this is a robust design that works equally well in a bedroom or living room. Adding extra table lamps is the quickest way to give your decor a makeover, brightening and enhancingany space. This fabulous and high-quality design offerseffortless, understated style and the combination of neutral cream and metal works in contemporary and traditional settings. 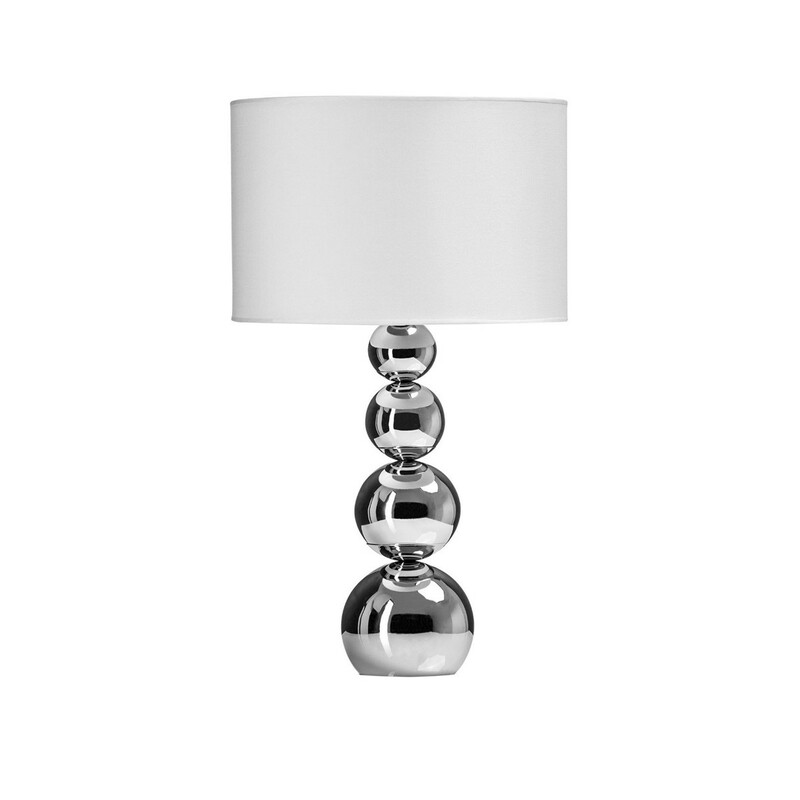 This lamp looks superb paired with other metals. Try combining it with one of our aluminium mirrors to instantly revitalise a room.